An all-in-one kit for wrapping a set of headers or motorcycle pipes. 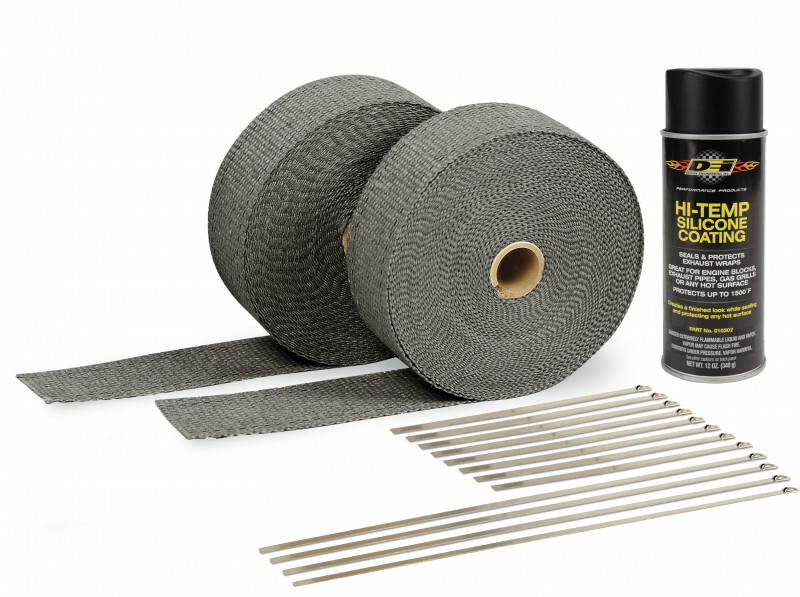 Kit includes two 2in x 50ft rolls of exhaust wrap, Locking Ties, a Can of HT Silicone Coating and Free Locking Tie Tool. The header wrap kit is enough for any set of V8 headers. The Header Wrap Kit will wrap from the top of the header where it bolts to the heads all the way down to the collector.  Exhaust Wrap Kits save you time and money.